The French-themed bistro is at an open dining area opposite Ramen Champion. The vibes are modern, comfortable and contemporary, and can be a pleasant place for a two-person dinner, or group outing of ten. If ‘French’ to you means romantic candle dinner, then you are looking at the wrong place. But skeptics can be rest assured of its taste. I was surprised myself. Maybe it is because Head chef Nelson craved his skills in France, and the kitchens of Les Amis and Au Petit Salut. 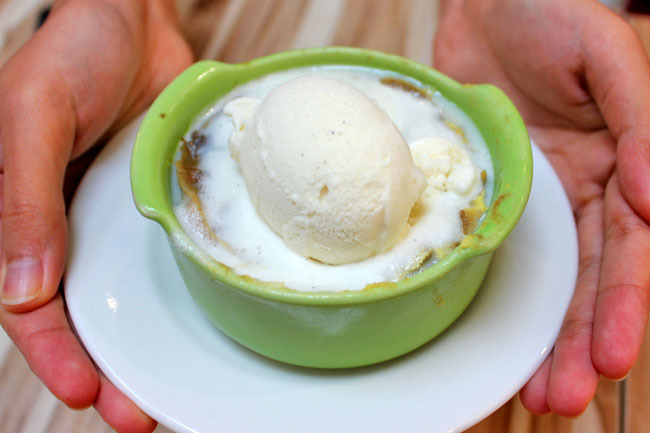 While its French Onion Soup ($5.80) may not be the most authentic (where’s the gruyère cheese? 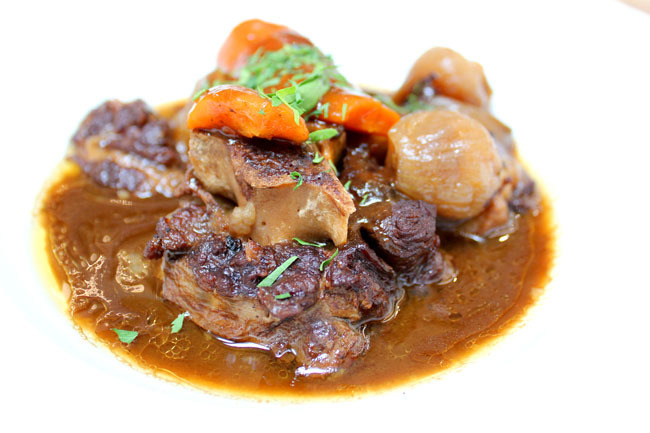 ), the broth which comes from the Oxtail de Bourguignon is thick and flavourful, with abundant soft caramelized onions. If you are still looking for the cheese, it is sprinkled on the croutons. 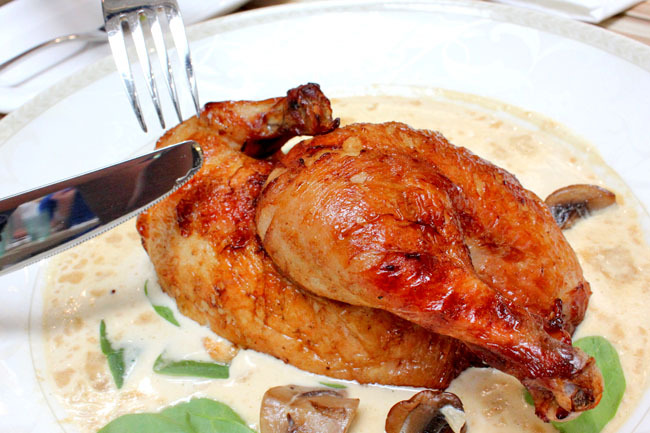 The star of the restaurant has to be its Poulet Roti ($15.80 for half, $28.80 for whole), or chicken – brined for a full day in a traditional recipe and placed in a rotisserie for a slow roast to tan to a golden brown. Its home-made white and creamy mushroom Chardonnay Sauce is probably one of the best and addictive chicken sauces I had in a long time. I have tried quite many bad chickens in Singapore. (But this is different. I was half thinking if the sauce is good, the chicken must be so-so to mask its taste.) The chicken meat itself is succulent moist and tasty, and chicken skin so crisp that I gobbled it away. 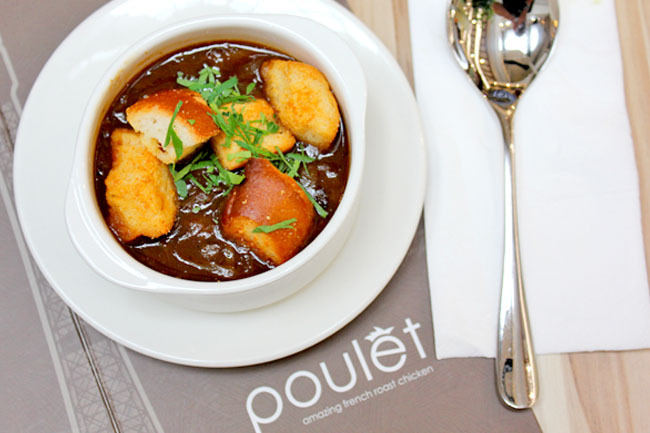 The other favourite is the Oxtail de Bourguignon ($15.80) – pressure-cooked oxtail in red wine sauce which has melt-in-your-mouth meat and fats. Oh, the fats. I finished that too. 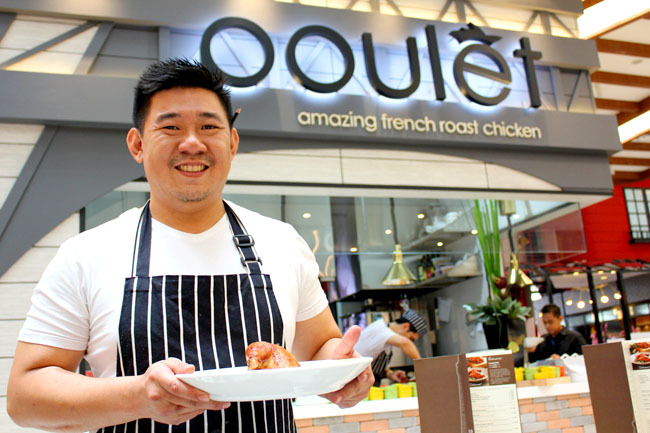 Poulet is under Thai Express Concepts, who seem to have the midas touch to Xin Wang Hong Kong, New York New York, Shokudo, Buffet Town and Heng Heng Curry Café. 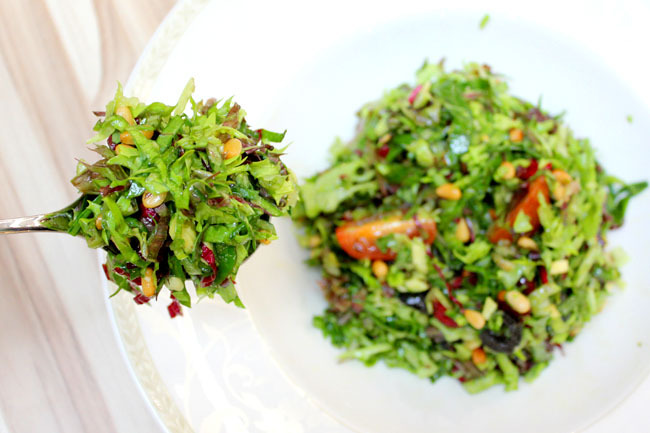 Poulet can very well be the next Xin Wang – French version of course. Look out for it. the first photo is very nice. and the chef is cute too. Wanted to try this for lunch today but there was a long queue. Shall be back to try it next time. Yah, when I first went, no queue. Now….. super long. Better go off peak periods.